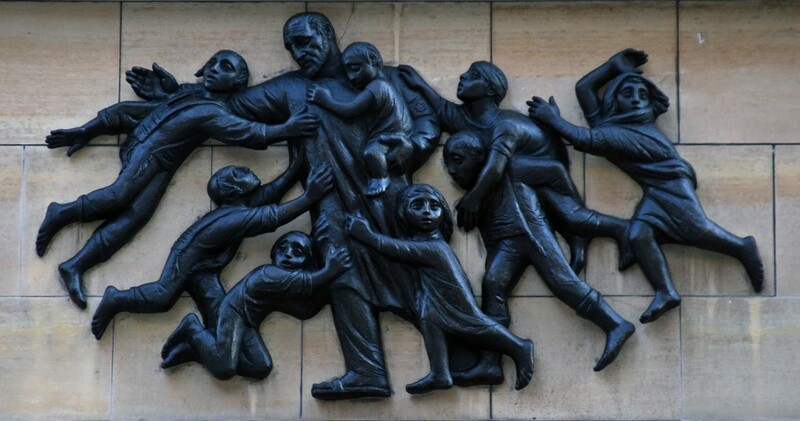 Janusz Korczak was famous for his ability to connect with children, his most poignant example being his treatise, When I Am Little Again. This time, in a heartwarming recent article, it was a four-year-old girl whose empathy for seniors led her to connect to Mr. Dan, who in turn was ready to open his heart to someone several generations younger. Their bond grew strong and life-changing, for both. Two strangers, a little girl and an elderly man, at least two generations apart, open their hearts and find companionship.